RIL added Rs 14,960.02 crore, with its m-cap swelling to Rs 3,23,201.52 crore. As the BSE Sensex gained over 1,000 points last week, the top 10 companies saw a combined addition of over Rs 97,648 crore to market capitalisation during the past week. Each of these firms saw its m-cap rise but the biggest gainer was TCS which added Rs 27,255.70 crore to its market worth. Its m-cap swelled to Rs 5,10,160.5 crore. TCS remained at number one, followed by ONGC, Reliance, ITC, Coal India, Infosys, HDFC Bank, State Bank of India, ICICI Bank and Sun Pharma. After TCS, RIL and Infosys added the most to their value during the week ended October 31. Both RIL and Infosys added over Rs 14,000 crore to their market capitalisation. Infosys’ valuations improved by Rs 14,106.10 crore to Rs 2,32,648.91 crore, while Coal India’s m-cap moved up by Rs 10,485.15 crore to Rs 2,33,294.92 crore. Country’s leading public sector lender SBI added Rs 8,906.60 crore, following which its valuation improved to Rs 2,01,697.92 crore, while Sun Pharma’s market capitalisation swelled by Rs 7,331.70 crore to Rs 1,75,122.21 crore. ICICI Bank added Rs 5,695.60 crore during last week. Accordingly, its m-cap improved to Rs 1,88,129.8 crore. ITC added Rs 3,790.85 crore to its value; HDFC Bank – Rs 3,790.52 crore and ONGC – Rs 1,326.07 crore. 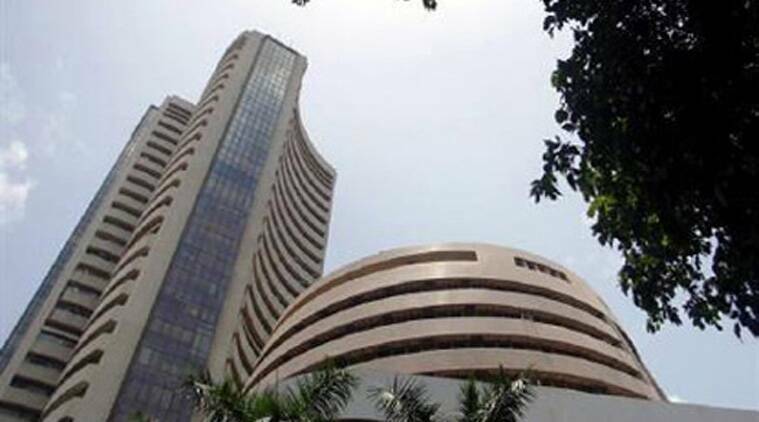 During the week, Sensex added 1,014.78 points to close at 27,865.83 points. The NSE Nifty, comprising 50 scrips, breached the 8,300- mark for the first time to touch lifetime high of 8,330.75. It closed the week on Friday at a new high of 8,322.20, surging 153 points, or 1.87 per cent.